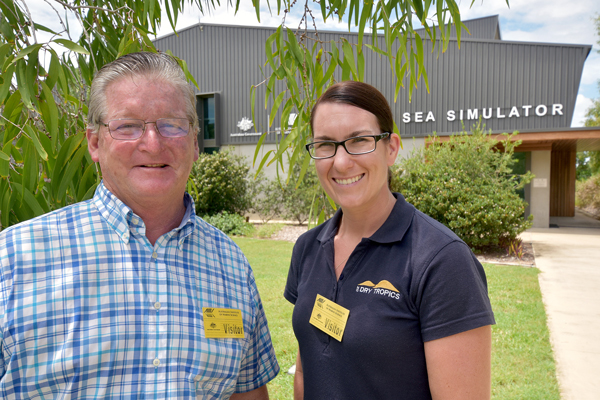 A visit to the Australian Institute of Marine Science (AIMS) last week gave a group of Burdekin cane farmers an opportunity to learn more about the science behind water quality research. The NQ Dry Tropics event, designed to help foster a better understanding between farmers and scientists, also involved representatives from Lower Burdekin Water, Burdekin Bowen Integrated Floodplain Management Advisory Committee Inc (BBIFMAC), and Queensland Government. The visit was part of NQ Dry Tropics’ Connecting Burdekin cane farmers to their local wetlands project, funded by the Queensland Department of Environment and Science. Highlights of the day included a visit to the National Sea Simulator – the only one of its kind in the world. Known as the SeaSim, it allows marine scientists to replicate water conditions on the Great Barrier Reef, by pumping three million litres of filtered seawater a day via 42.4km of pipework. Attendees heard from AIMS Senior Principal Research Scientist Dr Janice Lough, who spoke about how corals are “natural history books” that can teach us about past climate and environment. Dr Lough said that the skeletons of certain massive corals contain annual density bands, similar to tree rings, which are visible when coral slices are X-rayed. When placed under ultraviolet light, slices of corals from nearshore reefs show bright luminescent lines that are directly related to the occurrence and intensity of freshwater flood and rainfall events on the Great Barrier Reef. These records have allowed AIMS scientists to reconstruct Burdekin River flow back to the 1640s, triple the length of the instrumental gauged period. “If farmers are to be part of the water quality solution, they need access and communication lines to government, policy makers and scientists to help come up with workable solutions” he said. “NQ Dry Tropics provided that opportunity by arranging a visit to AIMS. We heard scientists talk about their research, the hypotheses and methodologies that sit around the research, and the results to date – and we got to ask questions. “As a result I feel confident that sophisticated trials are being used to get the best possible picture of what is happening with regard to water quality in the Burdekin catchment and the Great Barrier Reef”, Mr Cremin said. NQ Dry Tropics’ Waterways, Wetlands and Coasts Program Coordinator Laura Dunstan said that the Connecting Burdekin cane farmers to their local wetlands project aims to equip farmers with additional knowledge about how improved farming practices can benefit Lower Burdekin wetlands and the Great Barrier Reef lagoon. “We provide cane farmers with water quality data, both on-farm and downstream,” she said. “This allows us to demonstrate how practice changes, such as improving irrigation and nutrient efficiency, benefit local wetland health, as well as their business. 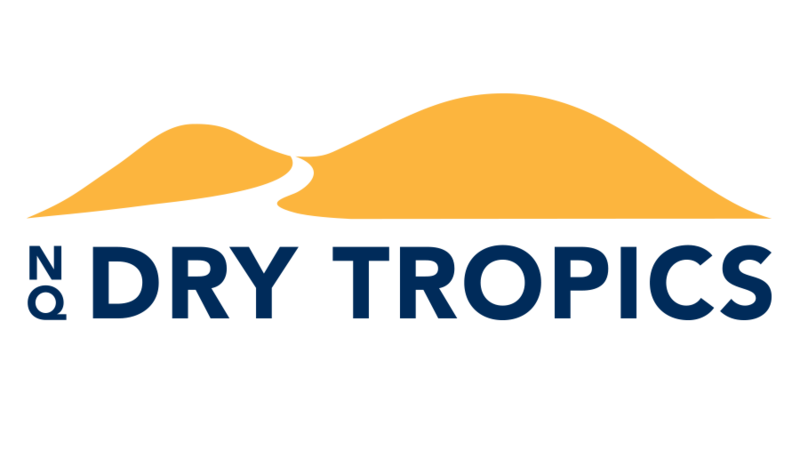 “NQ Dry Tropics values its partnership with AIMS, and this was a fantastic opportunity to work together to share knowledge and increase understanding about water quality issues”, Ms Dunstan said.